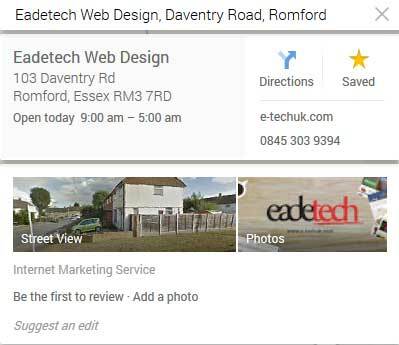 If you have not as yet setup an advert on Google Places for your business, your are missing out on potential business through people searching in and around your postcode. Google Places for business allows local businesses to be found for people searching in their local area for your desired business. You can use this for FREE and you are asked to create an advert with various information for your business such name, address, postcode, opening hours, industry you work in and any photos you can upload. 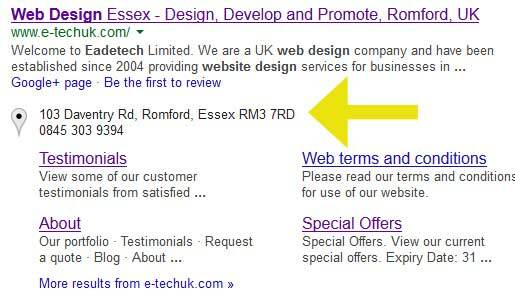 People can search in Google or in Google Maps to get desired results. Having Google places costs nothing and is easy to setup. This is recommended to be setup as part of your Local SEO marketing strategy, especially with this being a free tool to plug into. Once you have created a listing, you will be sent a postcard with a verification code that you will need to validate your listing. This can take up to a few weeks. 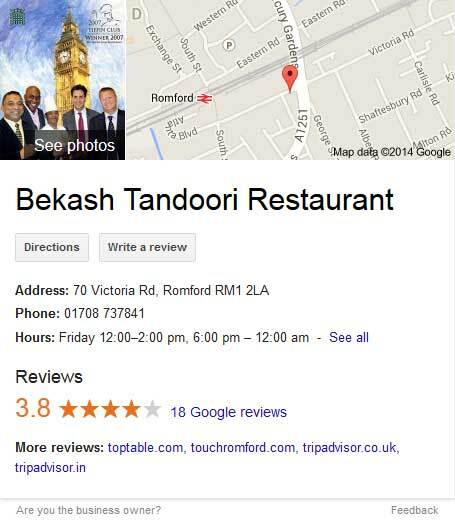 Once verified your business will be listed on Google Maps. Search on Google for your company name and on the left you will see your company name listing with the Pin for your address on Google Maps. Also on Top right you will see a map with your company name, click the drop arrow to see all the information. When people are searching locally in your area for a place or business, your postcode determines the location, but helps too to add a locality keyword. It would be worthwhile putting the keyword and the locality in the title of the page instead of the business name which will assist in getting a better listings in Google maps and organic Google listings. Plus putting a keyword in the business name area will assist in being found for other terms that could be contained in the title. Getting reviews will improve the ranking of your listing over competitor listings. This gives your customers some trust you need at least 5 reviews to get 5 stars. Get your customers to review your business constantly. 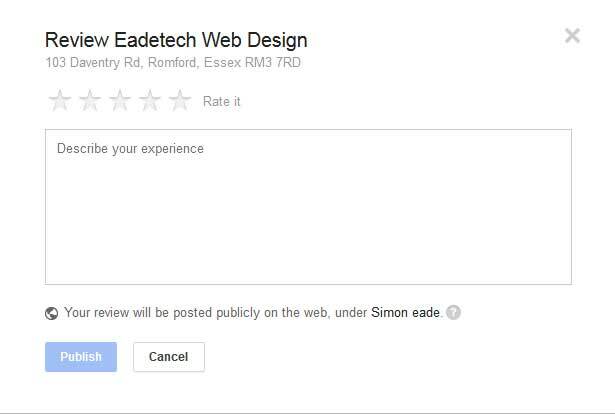 You will see a business that has had reviews on Google, take the following company, they have had 18 reviews. You can send the code to customers via a QR code generator or add your link to any newsletter or email signature. Only get authentic reviews as it’s honest and will give customers a true overview of the services your company provide. 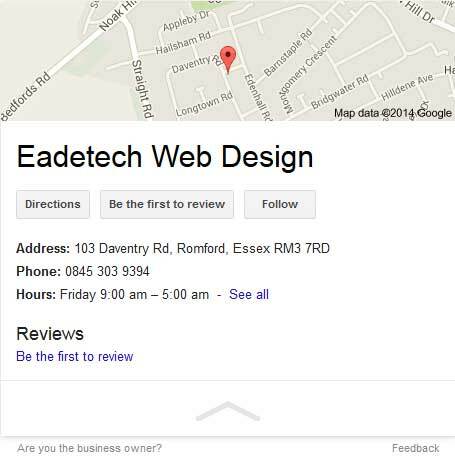 Reviews are great for Search Engine Optimisation - The more reviews the business has, the more likeliness you would show up on the first page of Google in the local results.